This image was part of a two night run I had during full Moon. On this particular night the transparency was very good but seeing was not. 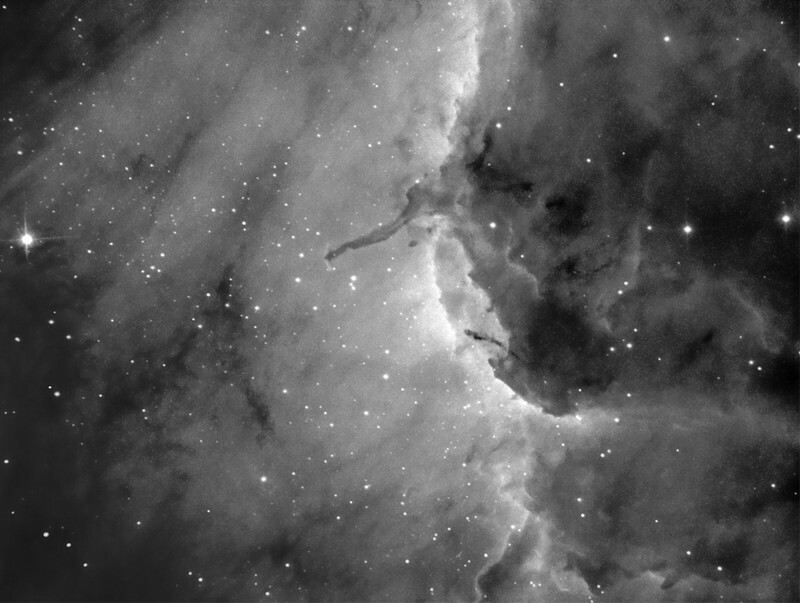 The FWHM of the stars varied from 3.1 to 5 pixels across the entire run of 25 images. I threw out 8 and kept the rest. Used Photoshop for most processing, except where I used PixInsight for noise control.